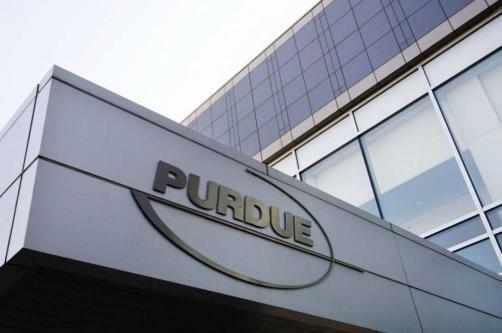 OxyContin drugmaker Purdue Pharma has agreed to pay nearly $270 million to the state of Oklahoma, in order to settle a case brought about by the Oklahoma Attorney General over the company’s role in the opioid crisis. The case launched by Oklahoma Attorney General Mike Hunter, is the first to be settled after Hunter launched a series of lawsuits against Purdue, Johnson & Johnson, and Teva in 2017. The settlement comes two months before the trial was set to begin, according to the New York Times. Purdue had previously sought to delay the case until the 28th May. However the company lost in their bid to push the date back. The case against Purdue was the first one scheduled of around 2,000 lawsuits across the United Sates. The settlement covers only Purdue’s case and leaves claims against Teva and J&J awaiting trial. The settlement will see Purdue give $102.5 million to fund an addiction treatment centre at Oklahoma State University. The Sackler family will also give $75 million to the addiction centre. Meanwhile $70 million will go towards reimbursing the state for litigation costs, while a further $20 million will pay for medicine at the addiction centre. The settlement is significantly larger than previous payouts. Purdue had in the past paid just $10 million to West Virginia in 2004. Meanwhile Purdue paid Kentucky $24 million in 2015.